On May 4, 1864, Lieutenant General Ulysses S. Grant led Major General George G. Meade's Union Army of the Potomac across the Rapidan River into the tangles of the Wilderness. Robert E. Lee attacked him there, and in two days of heavy fighting Grant had both flanks turned and took more than 17,000 casualties. 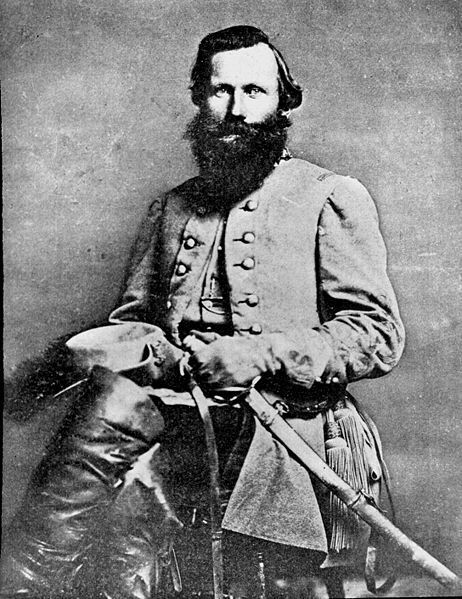 Rather than retreat, he issued orders on May 7 for a night march to Spotsylvania Court House, the next stop on the road to Richmond. To get there, his cavalry would first have to clear Confederate cavalry from the Brock Road. This would lead to some of the most intense and important cavalry fighting of war around a country crossroads called Todd's Tavern. On May 4, 1864, Gen. Ulysses S. Grant's 122,000-man Army of the Potomac and Gen. Robert E. Lee's 66,000-man Army of Northern Virginia opened the Battle of the Wilderness as a meeting engagement. This battle, fought primarily on May 5 and 6, proved costly to both sides, as well as being essentially a draw. 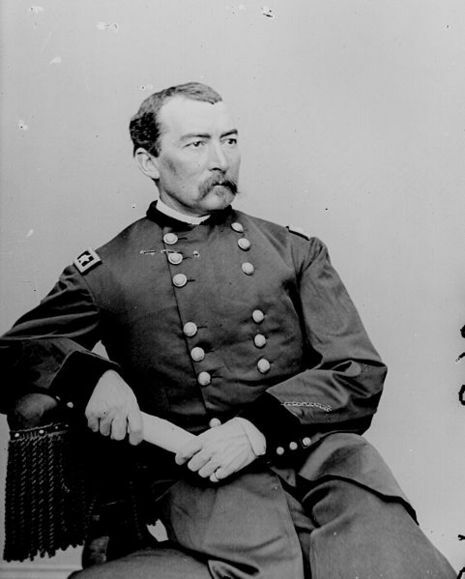 As he believed his position untenable (since he had not successfully interposed his army between Grant and Richmond), Lee believed Grant would continue his move towards Richmond. 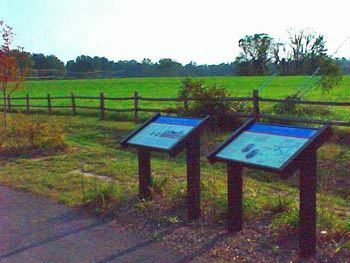 Lee therefore moved to block Grant by shifting the Army of Northern Virginia southward towards Spotsylvania Court House, a crucial junction in the most direct routes from Grant's position in the Wilderness to Richmond.